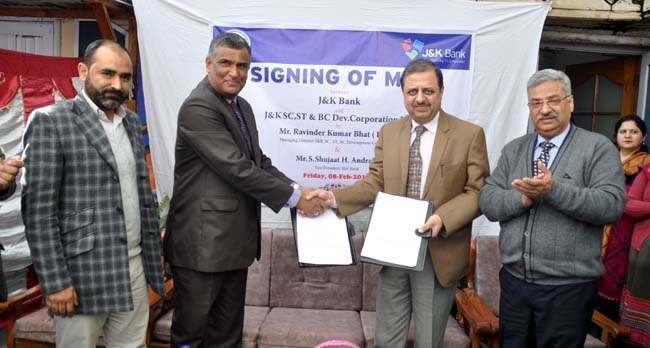 J&K Bank today entered into a MoU with the SC, ST, BC Development Corporation atJammu. 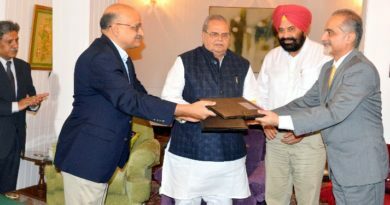 The MoU was signed by Bank’s Vice President Government Business Shujat Andrabi and Managing Director, SC,ST,BC Development Corporation Ravinder Kumar Bhat in presence of staff of the corporation and senior officials of the bank. 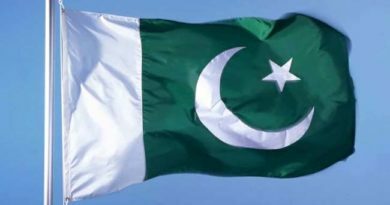 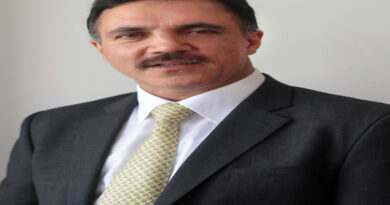 Under the MoU, the Bank has conferred the “Most Favored Client” status to the corporation for its exclusive dealings with respect to all banking related services and the corporation has reciprocated by extending “Preferred Banker” status to J&K Bank.